Today was little princesses first eye exam and she just LOVED him. Eye Appeal is the absolute best! So lucky we have this quality service in Temecula! The Best Optometry In California. 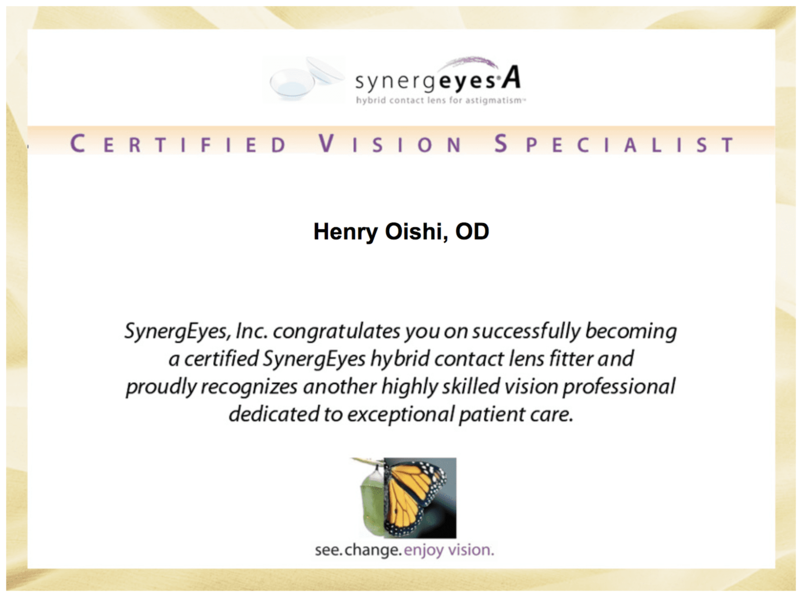 Henry Oishi, OD, is a skillful and enthusiastic optometric doctor at Eye Appeal Optometry. 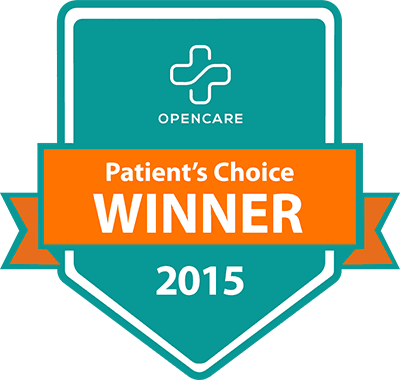 Dr. Oishi started the Temecula, California, practice with a simple goal in mind: to give the community a trusted facility for eye care where they're treated as valued patients rather than just another number. Dr. Oishi offers comprehensive eye care starting at the age of 5 and up, including eye exams, contact lenses, eyeglasses, dry eye treatment, glaucoma treatment, and much more. Dr. Oishi earned his optometric degree at Southern California College of Optometry in Fullerton, California. He also earned a TPA certification, which allows him to use necessary pharmaceutical agents to treat infections, allergic reactions, a foreign body in the eyes, glaucoma, dry eye syndrome, and other serious eye issues. Dr. Oishi provides the majority of eye care needs on-site at Eye Appeal Optometry, and he also co-manages care for LASIK and other eye surgery. Dr. Oishi is an active member of the American Optometric Association, Asian American Optometric Association, the Golden Key National Honour Society, and the Koyasan Boy Scouts of America. When he's not busy providing top-notch eye care to his valued patients, Dr. Oishi loves spending his free time at the beach, playing basketball, and enjoying time with his family and friends. Schedule your visit with Dr. Oishi now via the online appointment feature or call Eye Appeal Optometry. Featured ProductIf you are experiencing tired eyes, dry eyes, light sensitivity, eye strain, etc., you may be experiencing "Digital Eye Strain." Digital devices (e.g. smartphones & tablets) have become part of our daily lives. With constant use of these devices, many people are experiencing "Digital Eye Strain." On top of that, many of these devices give off blue light and contribute to those symptoms of eyestrain, dry eyes, light sensitivity, etc. For more information, check out the "Blue Zero" video and request an appointment with Dr. Oishi.In all light conditions, Shamir Blue Zero™ lens provides comfortable vision, maintaining optimal visual acuity. Please call us today and book an appointment to learn more. VSP Member? Check your VSP Benefits online. Congratulations to Eye Appeal Optometry on being the on top Optometrist in Temecula ranking of 2015. If you don’t see your plan listed, call us to see if we participate in your plan. Give us a call for our most current information. Dr. made sure that I understood everything he was doing and everything I needed. Very thorough. I feel like they really care about their patients. Loved the experience of the consultation. Dr. Oishi took the time to explain how I should be taking care of my eyes and also my eyewear. Doctor Oishi is very efficient and very thorough. He answered every question I had. I was in and out in an hour eye exam lenses and photos done. Dr. Oishi is AMAZING! He doesn't talk slow. He's super hospitable and informative. His office is clean and this office NEVER tries to upsale us on product.